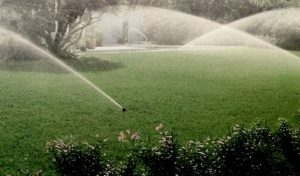 We specialize in the repair of residential irrigation systems throughout Gainesville, Newberry and surrounding areas in Alachua County, FL. We take great pride in our work, making sure not to harm the beauty of the existing landscape. We use “pop-up” sprinklers so there are no unsightly sprinklers visible when the system is not in use. We use only the highest quality equipment. We offer a 5-year warranty for parts and a 3-year warranty on labor. 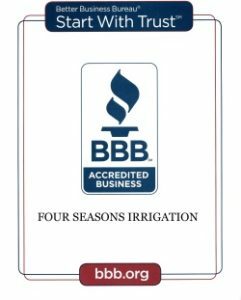 Serving Gainesville and the surrounding area since 1996, we’re looking forward to providing you with the highest quality irrigation system. Please give us a try, you won’t be disappointed!